Big-box retailers are in the earnings spotlight this week. 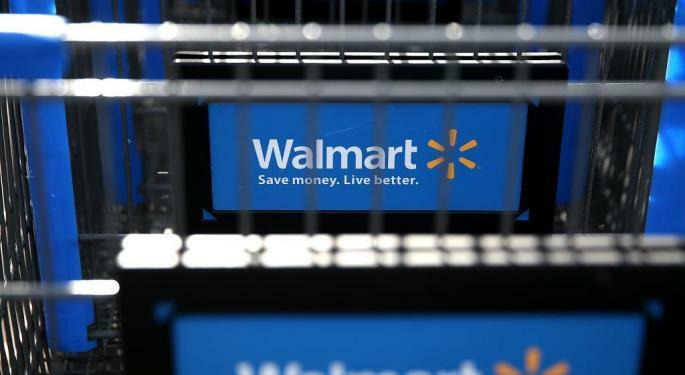 The largest of them all, Wal-Mart Stores, Inc. (NYSE: WMT), will show declines on the top and bottom lines, if Wall Street analyst projections are on target. The consensus forecasts are for earnings gains at Home Depot Inc (NYSE: HD) and Target Corporation (NYSE: TGT) this week too, while at Staples, Inc. (NASDAQ: SPLS) they are expected to be flat year-on-year. 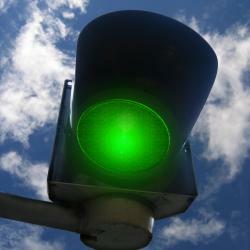 Other highlights this week will include the latest quarterly results from Hewlett-Packard Company (NYSE: HPQ). 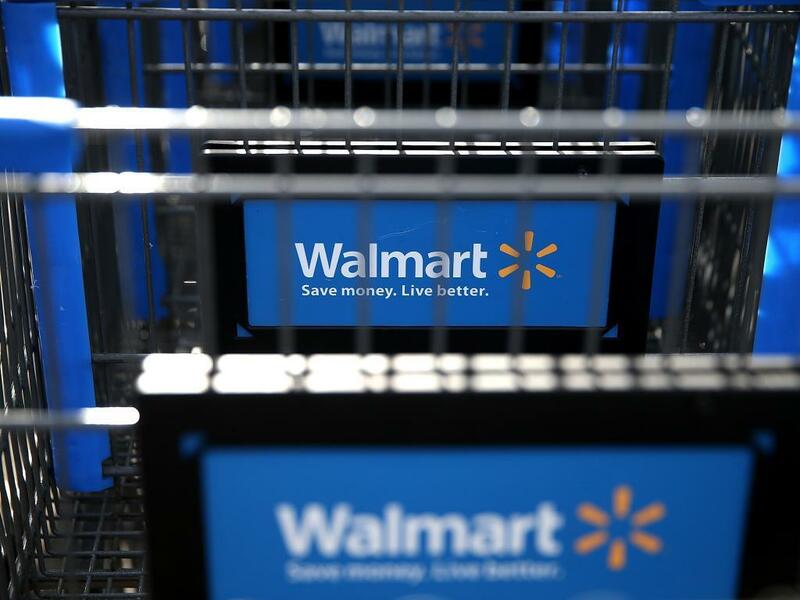 As with Wal-Mart, analysts see smaller earnings and revenues in the most recent quarter. Below is a quick look at what is expected from these and some of the week's other most prominent reports. This tech giant will post $0.85 earnings per share (EPS) for its fiscal third quarter, if the consensus of 25 Estimize estimates is accurate. That would be down from $0.89 per share in the same period of last year. Note that the Estimize projection is in line with the Wall Street estimate and the company's own guidance. Revenue for the three months that ended in July is predicted to have pulled back from $27.58 billion in the year-ago quarter to $25.55 billion, says both Estimize and Wall Street analysts. But they overestimated sales in recent quarters. Watch for HP to report after Thursday's closing bell. This Atlanta-based specialty retailer will report per-share earnings of $1.72 for its fiscal second quarter, thinks 37 Estimize respondents. That would be 20 cents higher than in the year-ago period. Wall Street has the consensus EPS estimate at a penny less, where it has been for the past 60 days. The Estimize forecast also calls for revenue to be about 4 percent higher, relative to a year ago, at $24.73 billion for the most recent period. Wall Street sees stronger top line growth in the current quarter and for the full year. Look for the report from Home Depot before markets open Tuesday. When it shares its results early Wednesday, a consensus of just four Estimize estimates is that Staples will post earnings of $0.12 a share. That would be the same as in the year-ago quarter. The estimate from Wall Street analysts is the same, and they have been within a penny of EPS results in recent quarters. Revenue for the three months that ended in July will be around 5 percent lower than a year ago to $4.96 billion, if the Estimize and the analysts are correct. Note though that they overestimated revenues in the previous two quarters. Wall Street sees a smaller decline in revenue in the current period. The consensus of 18 estimates for this Minneapolis-based retailer calls for earnings of $1.12 per share and for revenue to total $17.43 billion for its fiscal second quarter, when it reports Wednesday morning. That would compare to $0.78 EPS and revenue of $17.41 billion in the same period of last year. Note that both Estimize and Wall Street underestimated EPS in the previous two quarters. And also note that analysts predict strong EPS growth year-over-year, but on a marginal decline in revenue in the current quarter. Revenue for the full year so far is expected to show a modest gain. The fiscal second-quarter forecast for this retail giant calls for EPS to have slipped from $1.21 in the year-ago period to $1.15. Marginal growth in revenue to $120.25 billion for the three months that ended in July are expected as well, according to 32 Estimize respondents, but Wall Street sees sales as flat. Both Estimize and Wall Street overestimated revenues in the previous two periods. Analysts thus far anticipate sales will be essentially flat year-over-year, both in the current quarter and the full year. Wal-Mart is scheduled to release its results Tuesday before the regular trading session begins. Among the other retailers expected to report this week, Wall Street anticipates EPS gains from American Eagle Outfitters, Cato, Dicks Sporting Goods, Foot Locker, The Fresh Market, L Brands, Lowe's Companies, Ross Stores and TJX Companies, but they foresee smaller profits from Buckle, Gap, Hibbett Sports and Stein Mart. 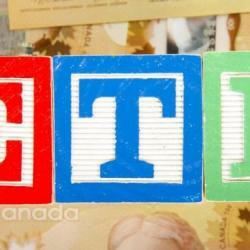 At Stage Stores and Urban Outfitters, EPSs are expected to be the same as a year ago. And net losses are forecast for Bon-Ton Stores, Citi Trends, Sears Holdings and Tuesday Morning. Elsewhere, Analog Devices and Salesforce.com also will show earnings gains, while Agilent Technologies, Canadian Solar, Deere, Marvell Technology, Mobile TeleSystems and NetApp show smaller EPS, if consensus forecasts are accurate.